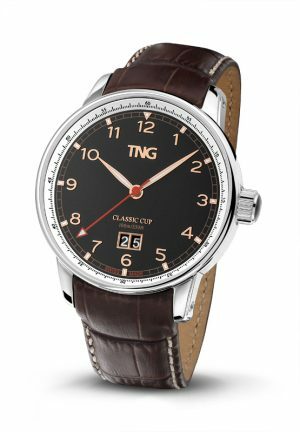 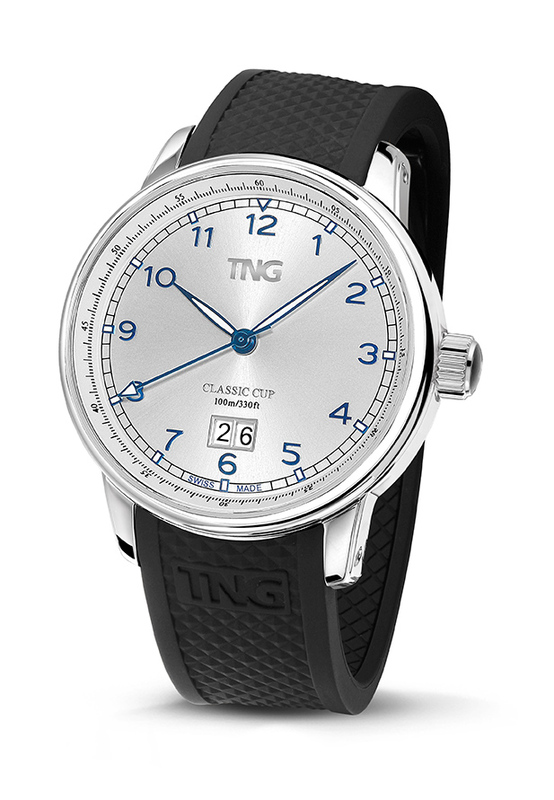 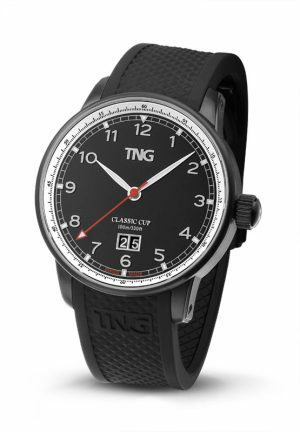 This elegant TNG Classic Cup – TNG10153F time-date model has a high precision Quartz movement, which ensures the most accurate timekeeping and low maintenance. 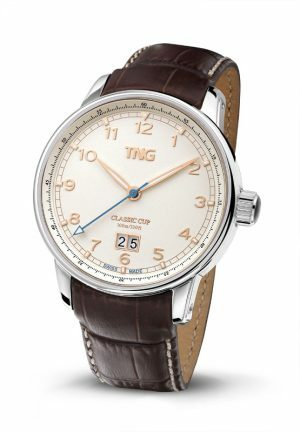 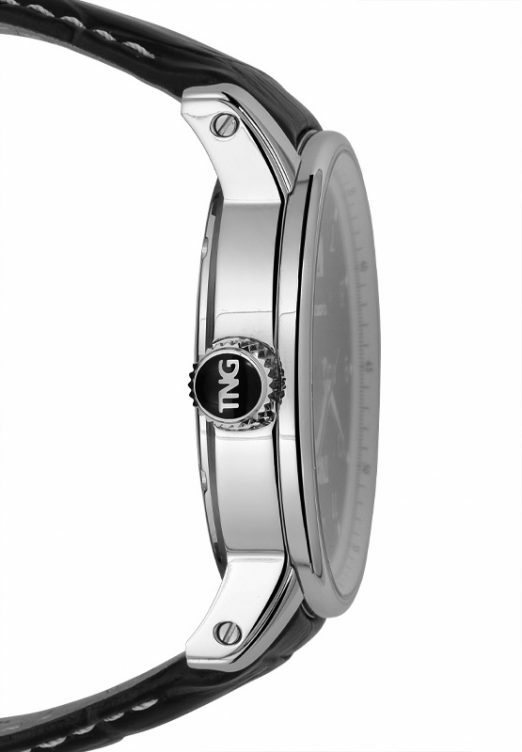 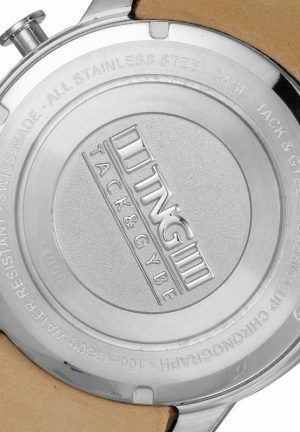 Apart from the characteristic Big Date, it has the same looks, features and specifications as the Classic Cup Automatic. A watch that gives you value for money.